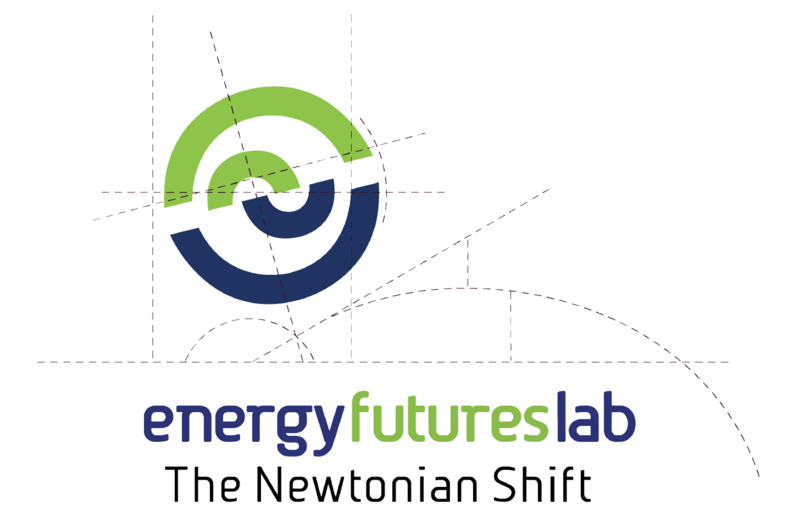 Energy Futures Lab: The Newtonian Shift is a facilitated role-playing simulation that allows players to experience decades of energy transition in one day. Participants explore future energy shifts while representing a diverse set of viewpoints: energy producer, private customer, large energy consumer, First Nations, suppliers, grid operator, investors, and government. Please note that you need to be able to commit to full participation for the 5 hours of game play. Through dynamic and fast-paced experiential learning, participants are immersed in the country of Newtonia, which finds itself in the middle of an energy transition – energy must be supplied, energy assets developed and grids upgraded.